Australia has scored 19 finalists in the early entry shortlist for the One Show 2019 global awards, according to The One Club for Creativity, the world’s foremost non-profit organization celebrating creative excellence in advertising and design. VML Sydney and Cummins&Partners Melbourne lead the region with six shortlisted each. 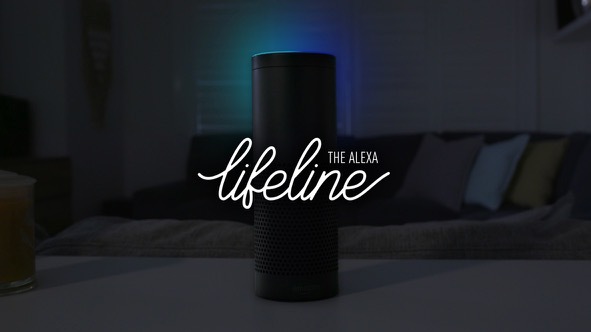 VML Sydney has scored three finalists with “Alexa Lifeline” and three for Unicef Australia “Hope Page”. 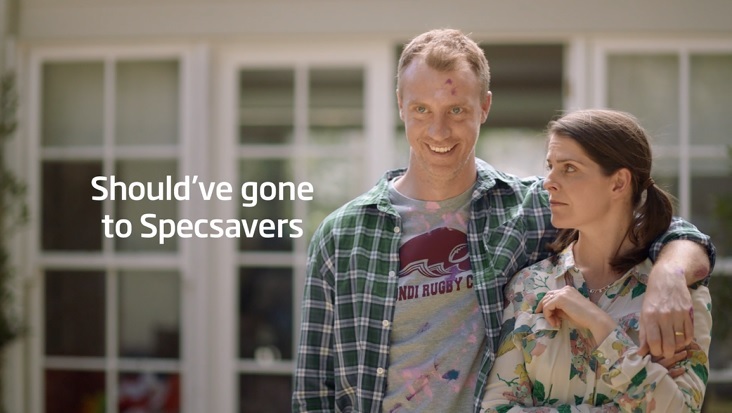 Cummins&Partners Melbourne has picked up three finalists for Specsavers “The Error Ridden Ad”, two for Australian Red Cross Blood Service “42” and one for MADC “Meet Grant”. Isobar, Melbourne has landed two on the shortlist: “Cat VR” for Zoos Victoria and RSPCA, and “Tomb Raider” for the Roadshow Films. Five others have one entry each on The One Show shortlist: //Thirteen & Co. “Meet Grant” for Melbourne Advertising and Design Club; Clemenger BBDO, Brisbane “Fun Money-Barbershop” for Tabcorp; Common Ventures, Sydney “Missing Persons Week” for Australia Federal Police; OPEN Brand Consulting, Sydney “Thunderstruck” for Royal Australian Mint, and The Hallway, Sydney “Tin Can Telephone” for Royal Far West. Australian client Tourism Australia secured eight finalists with advertising agency Droga5 New York for Dundee: The Son of a Legend Returns Home. Final deadline to enter The One Show 2019 is January 31, 2019. Says Kevin Swanepoel, CEO, The One Club for Creativity: “By submitting work when it’s fresh and top-of-mind, creative teams can more easily access materials while they are readily available and capitalize in real time on the work’s industry buzz. The One Show 2019 finalists list will be announced in April in lead up the The One Show awards ceremonies on 8 and 10 May, 2019 during Creative Week in New York. Bloody top work Cummins and Thirteen & Co.